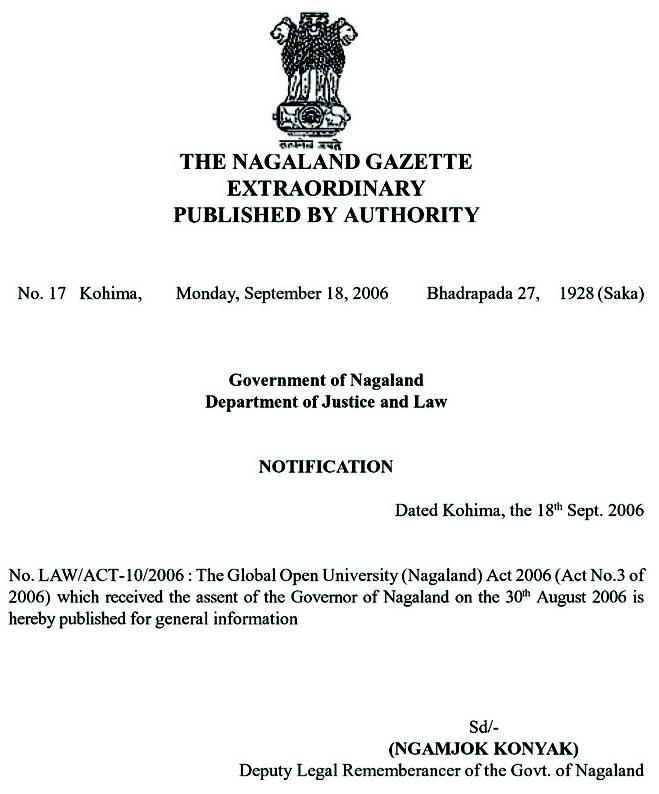 The Global Open University, Nagaland has been designed for meeting the demand of the growing needs of experts in the fields of ecotourism, wildlife tourism, adventure tourism, tourism economics, sustainable tourism besides eco-event management, mountain tourism etc. 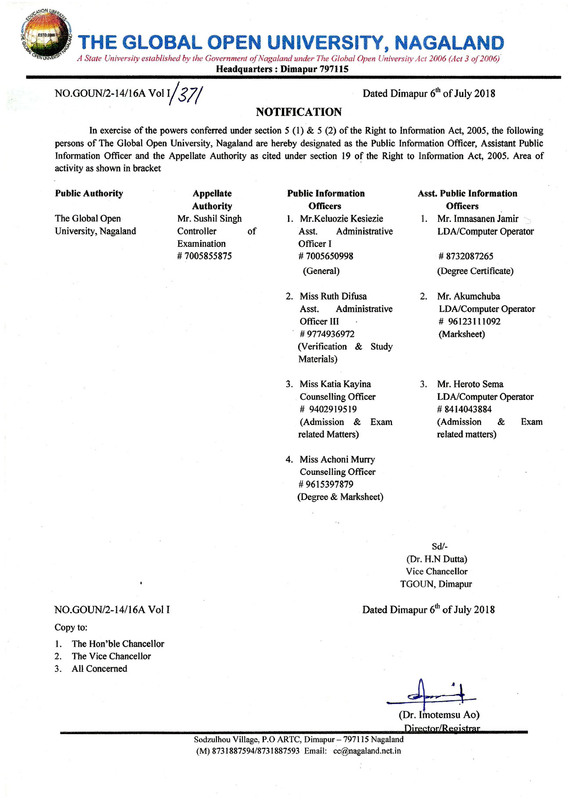 Award : Master of Science with specialisation in Ecotourism shall be awarded to all the successful candidates by The Global Open University, Nagaland. Ecotourism is responsible travel to fragile and pristine as well as protected areas that strive to be low impact and small scale. Its purpose is to educate the traveller and provide funds for ecological conservation for directly benefiting the economic development and empowerment of local communities for fostering respect for different cultures and human rights. 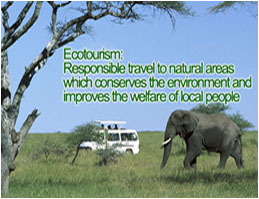 Ecotourism has been considered a critical endeavoured by the environmentalist so that future generations may experience destinations untouched by human interventions. Many jobs exist now in this unique area of tourism and travel.